He grew up at the Sri Aurobindo Ashram and is a teacher at the Sri Aurobindo International Centre of Education. He is a member of the executive committee of the Sri Aurobindo Society. He is also the Director of Sri Aurobindo Institute for Research in Social Science as well as of the Sri Aurobindo International Institute for Integral Health and Research and an office bearer in several other such organizations operating under the umbrella of the Sri Aurobindo Society. MBBS, MD (Psychiatry) from AFMC, Pune. Ex Associate Professor in Psychiatry at Institute of Space and Aviation Medicine, Bangalore 1993 - 95. Ex Associate Professor in Pondicherry Institute of Medical Sciences, Pondicherry 2007 - 10. Currently practising at the Sri Aurobindo Ashram, Pondicherry. Faculty, Master of Social Work Course, Vidyasagar University. Director, Institute of Integral Yoga Psychology, Auroshakti Foundation, India. Secretary, Mirravision Trust (Public Charitable Trust). Working as free-lance independent consultantn psychiatry, counselling and integral health approach since 1982. Consultant Surgeon Kalinga Eye Hospital, Dhenkanal, Odisha 2003 - 06. Currently the Medical Director Maa Tarini Netradham,Kendujhar, Odisha. For the past 13 years, part of Journal Team. 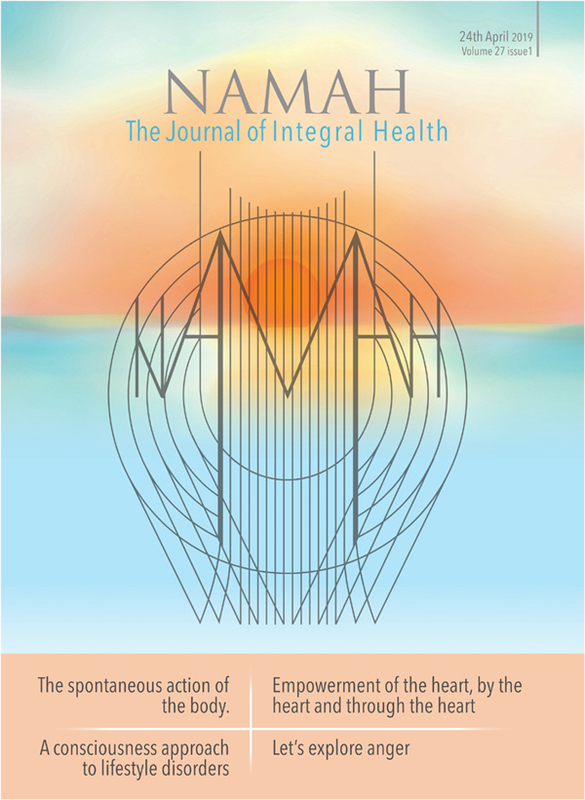 Currently Coordinating Editor of NAMAH. Ex Director, Klamath Mental Health Center, Klamath Falls, Ore., U.S.A., 1971-81.